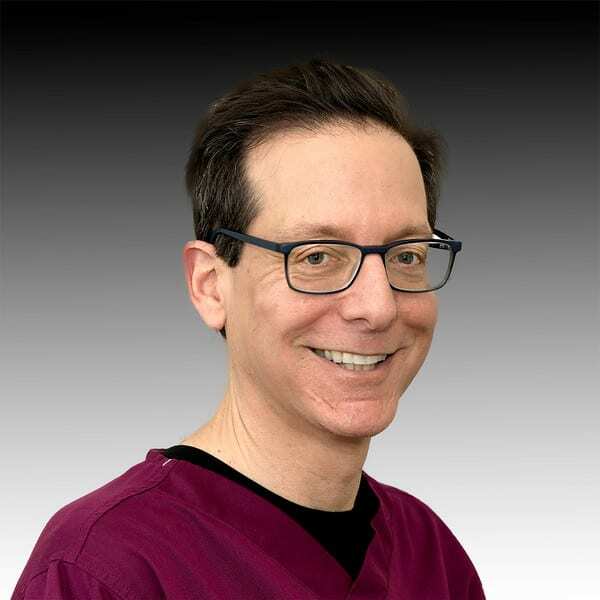 Craig Eichler, MD, Board Secretary, Member of Finance and Medical – Neighborhood Health Clinic, Inc.
Dr. Eichler specializes in general dermatology and dermatologic surgery with the Woodruff Institute. He received his B.A. from Emory University and his M.D. from the University of Florida. Dr. Eichler served his residency at the University of Texas and is certified by the American Board of Dermatology. He is a Fellow of the American Academy of Dermatology, past president of the Florida Society of Dermatology and Dermatologic Surgery and a member of the Collier County Medical Society.